By Amanda Glenn 10 Comments August 22, 2018 This post may contain affiliate links. 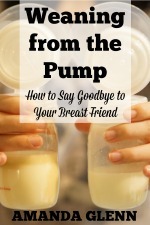 One of the most common problems that pumping moms have is excess lipase, which can make their breast milk taste sour or soapy after being stored for a certain period of time. 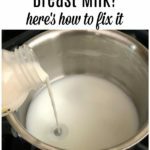 If you are exclusively pumping with excess lipase, here’s what you need to know to manage your breast milk so that you can store your milk in the refrigerator or freezer without the taste going “off” – with a photo tutorial on how to scald your breast milk. What does it mean to have excess lipase in breast milk? Lipase is an enzyme that breaks down the fats in your breast milk. This helps your baby digest the fatty parts of your milk. However, extra lipase can speed up this process, which can make the milk taste sour or soapy after some time has passed. (You might also find that your breast milk smells like vomit, or eggs, or metallic.) Therefore, excess lipase is not an issue while nursing or feeding fresh breast milk, only milk that has been stored for a while. Breast milk with excess lipase is actually safe for your baby to drink! However, he or she may refuse it because of the taste. Does having excess lipase affect refrigerated milk, or just frozen milk? 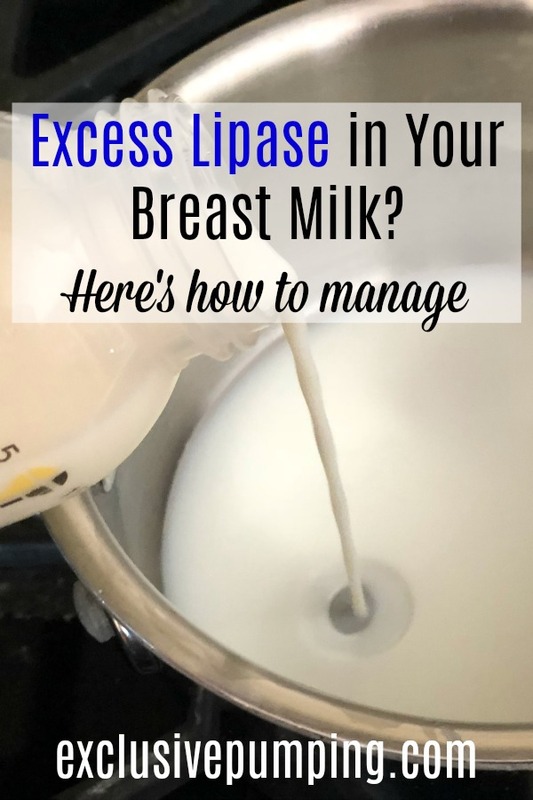 It can affect any milk that’s not fed right away, but because lipase acts over time, the newer the milk, the less likely it is that lipase will be an issue. How do I know whether or not there is too much lipase in my breast milk? If your baby refuses your frozen or refrigerated milk, but will take your fresh breast milk, it’s a good idea to taste a drop or two of the milk your baby won’t eat and compare it to a few drops of your fresh breast milk. If it tastes different, excess lipase is the most likely culprit – particularly if the older milk tastes sour or soapy. One great idea that you can try is testing your milk every hour to see when the taste starts to change. 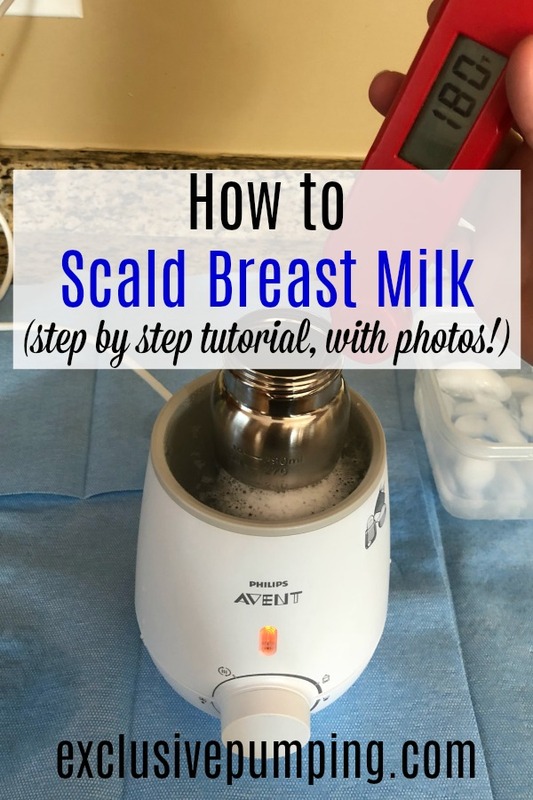 This will be helpful in two ways – first, you can confirm it’s not an issue with your milk storage in general (such as your freezer not being cold enough, or possibly an issue with using plastic), and second, you can see how quickly you need to scald your breastmilk (which will allow you to feed it to your baby later). So scalding my breast milk will fix my excess lipase issue? However, if the taste of the milk has already changed to sour or soapy, scalding won’t help. Doesn’t scalding breast milk remove the nutrition from it? It may lower some nutrient levels and does destroy the antibodies, but as long as ALL of the milk your baby gets isn’t scalded, you should be fine. Is exclusively pumping with excess lipase possible? Do I have to scald all of my milk? 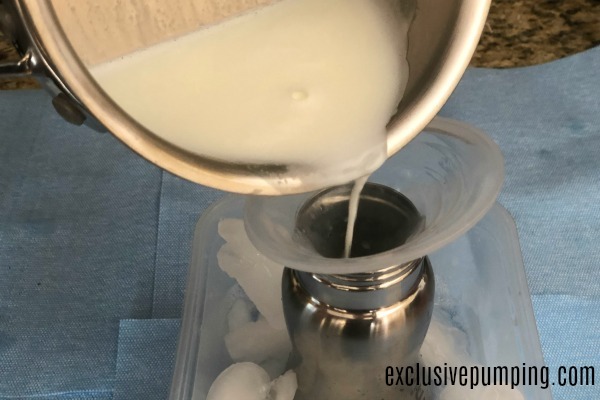 If you are exclusive pumping with excess lipase, feeding freshly pumped milk whenever possible is your best bet, because you won’t need to scald the milk. In addition to the extra work, there’s a decent amount of cleanup involved as well as the considerations about nutrition noted above. 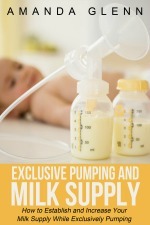 To feed fresh milk while exclusively pumping, you can pump right after (or while) your baby eats, and then feed that milk at his next feeding a few hours later. Then you’d pump again, and keep repeating the cycle. 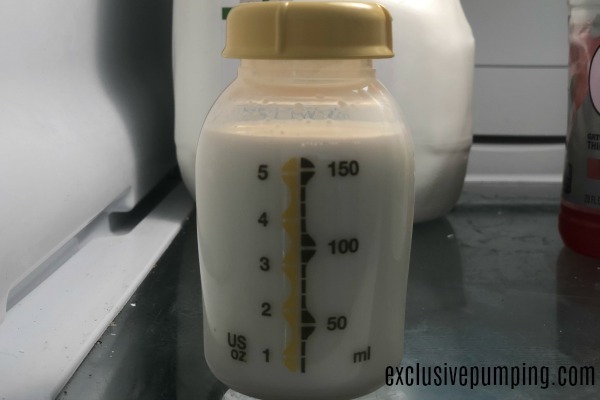 Obviously, you’ll want to make sure that the length of time your milk will be out (the time between pumping and feeding) is less than how long it takes it to turn, but for most women a few hours will be okay. I have a freezer stash and just discovered I have a lipase issue. What can I do? You probably won’t be able to feed your frozen milk to your baby, which is terrible. I’m so sorry. One thing that might work is mixing the “lipase milk” with fresh milk to see if your baby will take it. You can try any variation – fresh milk with just a splash of lipase milk to half and half, etc. 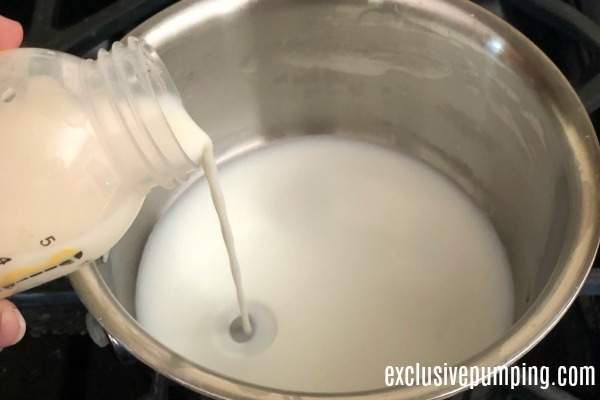 This is a risk, though, as you might have to throw out the fresh milk that you use to experiment with this if your baby won’t take the mixture either. However! Your lipase milk does not have to go to waste. In most cases, you can probably donate it to a milk bank. Donor milk is often fed through a tube, so in those situations, the babies that use the milk aren’t tasting it anyway. 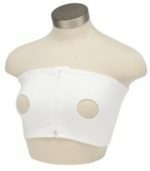 What is the best way for me to scald breast milk? 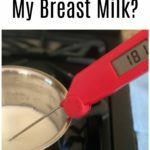 You can save newly pumped breast milk by scalding breast milk after refrigeration (if your milk doesn’t turn quickly) or when it’s freshly pumped. 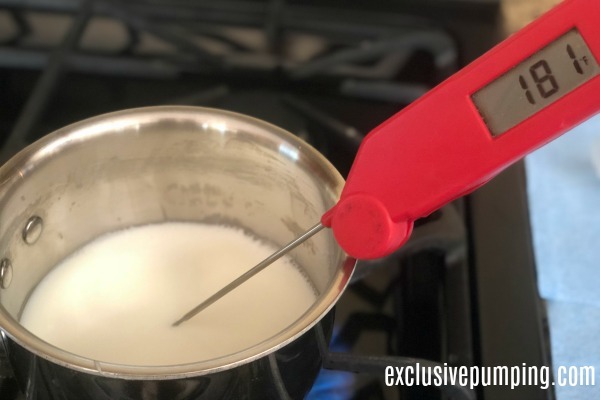 Below is a photo tutorial on how to scald milk on the stovetop or using a bottle warmer without auto shut off. As noted above, there are two ways to do this, on the stovetop or in a bottle warmer. 1. Prepare an ice bath (just put a bunch of ice and a little water in a small bowl). 2. Pour your freshly pumped breast milk into a clean saucepan on the stove. 3. Heat the milk to 180 degrees Fahrenheit. (An instant-read thermometer helps here – it’s not a bad idea to get one just for scalding breast milk. However, if you do use it for other things, it’s very important that you sterilize it before use.) There should be bubbles around the edges, but not a rolling boil. Note: When I did this, the milk went from 180 degrees to 200 really fast, so keep an eye on it. 4. When the milk reaches 180 degrees, remove it from the heat and pour it into a stainless steel bottle. 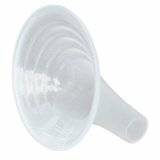 Use one of your flanges as a funnel to avoid spills. 5. After it’s cooled, put the milk into a storage container (bottle or breast milk freezer bag) and immediately store it in the refrigerator or freezer. 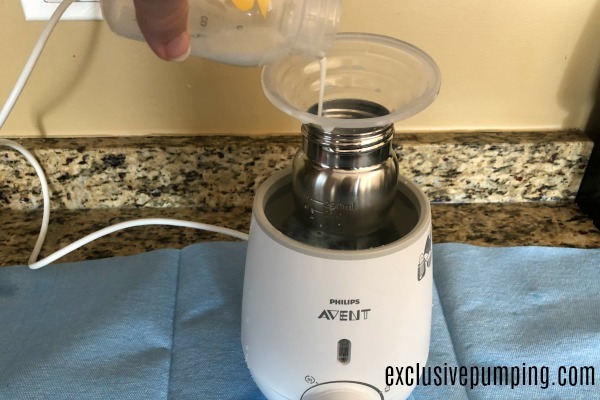 You need a bottle warmer that will allow you to heat the milk to 180 degrees (so, a bottle warmer without a safety shutoff – Philips Avent is the one I used). 1. Prepare an ice bath (same as above). 2. Put your milk in a stainless steel bottle in the bottle warmer. Use one of your flanges as a funnel to avoid spilling, and start the bottle warmer. 3. 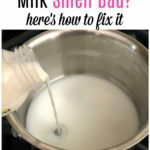 Stir the milk using your (sterilized!) 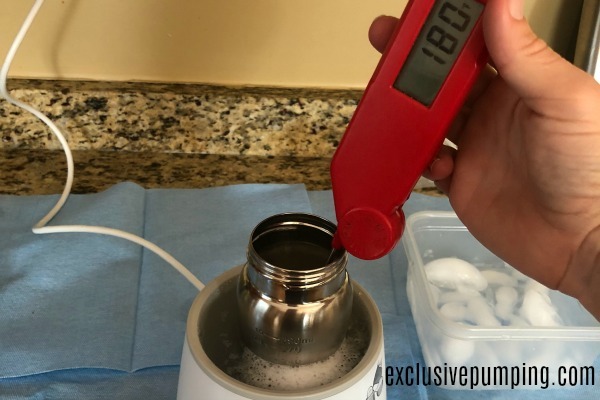 instant read thermometer until the temperature reaches 180 degrees. Note: Why use a stainless steel bottle instead of a regular one? 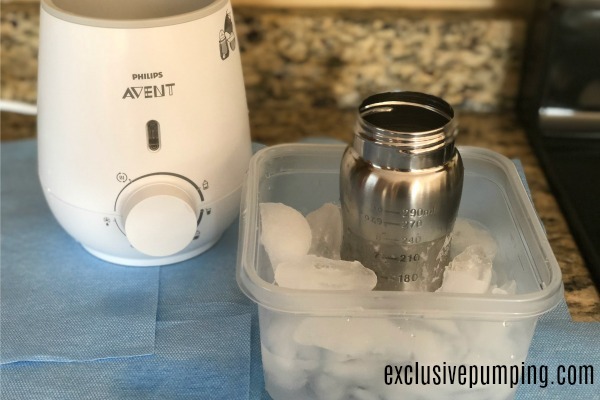 I don’t like the idea of heating breast milk to that high of a temperature in plastic, even if it’s BPA-free, and stainless steel holds up better than glass to transferring between very hot liquid and an ice bath. I found the stovetop method much faster and easier than the bottle warmer, but a bottle warmer would probably be more workable at the office. Have any tips? Leave them in the comments! Hi, I just wanted to leave a comment for other mothers in a similar situation. I discovered already in the first month of pumping that my milk was high lipase, but I chose not to scald it. I had oversupply, so after donating a batch of milk to a friend who had undersupply, I have saved enough frozen milk to give my baby 75% milk and 25% formula for months 7 through 10. Then we’ll switch to 100% formula. When I donated some of my early milk, I talked with both the NE Milk Bank and the Indiana Milk Bank. They are not worried about high lipase, but they do strongly prefer that you do not scald the milk yourself. They instructed me to freeze it as is. So I decided that if my baby ever decides to reject the high lipase freezer milk, I’ll just switch to formula and donate the rest. So for anyone else contemplating donating some of your stash, it would be better not to scald it. Thank you so much for all this great information Nicole! I have the advent warmer- what setting do I use and how much water ? Also I scalded on the stove and put in ice bath and then put directly in the freezer once cooled ? Is that wrong ? Am I supposed to refrigerate before freezing? Hi! I used the highest setting with as much water as would fit with the bottle. I would cool before freezing. Good luck! My heart dropped when you said it’s too late now I’ve I just discovered my baby won’t take my frozen milk. I did a test run before stashing all the milk I have now and she did fine. I also pumped and always gave her milk pumped from the day before – rarely same day pumped milk. And now that I stopped pumping and am give her my frozen stash everything was fine until this week (week 2 of frozen milk) when she refused my milk. I don’t know what to do. I tasted the milk – doesn’t taste bad and no soap odor. I am considering giving her half my milk and half formula to disguise the taste if that’s the issue? Any suggestions? I have this bottle warmer but the water only heats to 93 degrees f. Any tips? It took me a LONG time – like 10 minutes – to get the milk warm enough. How long are you letting it run? I use the Munchkin High Speed Bottle Warmer and it hits the 180° mark within a few minutes. Can you freeze scaleded milk AFTER it’s been refrigerated and can you scaled milk AFTER it’s been in a cooler? I will be traveling for work and will be staying in a hotel with a fridge. I’d like to scaled the milk I pump in my hotel, but I’m not sure if I can scaled the milk in that has been cooled beforehand during the day. Hi MK! Yes to question #1 – you can scald the milk, refrigerate it, and then freeze it. For #2, it depends on how quickly the taste of your milk goes off. If it’s still okay, you’re fine to scald it later. Some people’s milk goes off in an hour or two, other women’s takes longer. Hope that helps!